The Bunny Line-Up around Snohomish County! And depending on if you have time before and after here are some great “hunts” around town. 4417 172nd Street Northeast. Bring your basket & camera. For kids 1-12 years. Be on time! Bothell meet the Easter bunny and HOP AROUND THE VILLAGE WITH THE EASTER BUNNY! 12:00-3:00 Come visit the Easter Bunny on the main stage fun & games and don’t miss him doing the chicken dance! Edmonds Frances Anderson Center Field at 10:am for kids 10 and under. 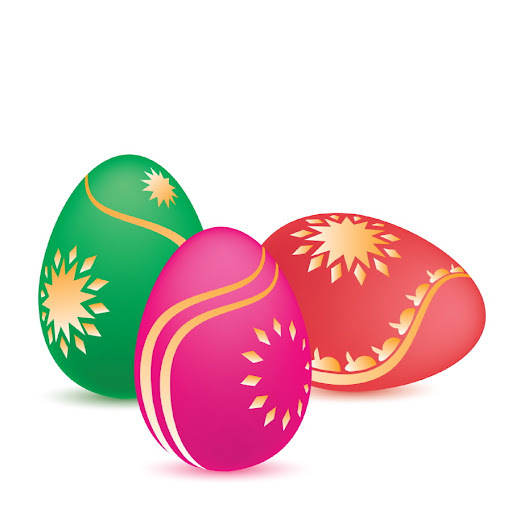 Everett– Easter egg hunts for all ages young and old. Held indoors in bad weather. 11:15 at Madison and Cady Rd. 425-971-0402. Along with the Easter bunny and a lot of activities there will also be Star Wars characters for kids to get their pictures with. Location: On Vernon Rd. Field just South of Team Fitness- Bouncy House, petting zoo, Easter Crafts and lots of family fun. 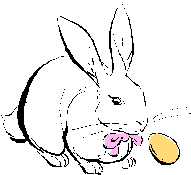 Maltby – Snoqualmie Ice Creams Annual Easter Egg Hunt at 3:30. 21106 86th Ave SE ( this one is connected to the Snohomish Parade in the morning. Description: 10am. Annual Easter Egg Hunt is a fun event for the entire family. Kids free up to age 8. More than 10,000 plastic eggs filled with candy and prizes will be hidden in and around Jennings Memorial Park Rotary Ranch. Limit 8 eggs per child. Participants are asked to bring a canned food item for the Marysville Food Bank. Additional parking is available at Marysville Middle School until noon. Please leave pets at home. Mill Creek- Eggstravaganza- 10:30 a.m. Rain or Shine! Located in the Heatherwood Field. Ages 1 yr-5th grade. Face painting, balloon animals, music and fun. Easter Bunny will be there. Bring a basket and a non-perishable food item for the food bank. Special prizes are hidden in some eggs as well as lots of candy. Lake Tye Park, 14964 Fryelands Blvd, Monroe. 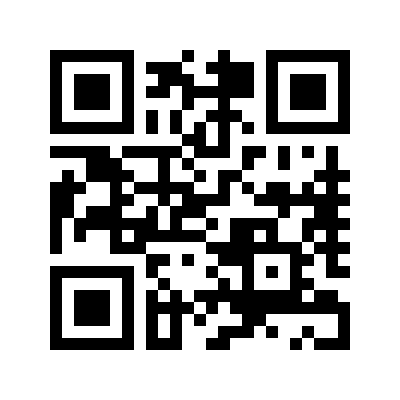 Phone: 360-863-4559. 9-11 a.m. Pre-event activities at 9, egg hunt at 10am. Covered area for children 1-3. Group fields for ages 4-6 and ages 7-10. Find the golden eggs for special prizes. Donations to the Mukilteo Food Bank will be accepted. Want more? Check out all great Snohomish County Events for the month. Real Estate Advice on Selling Your Home. 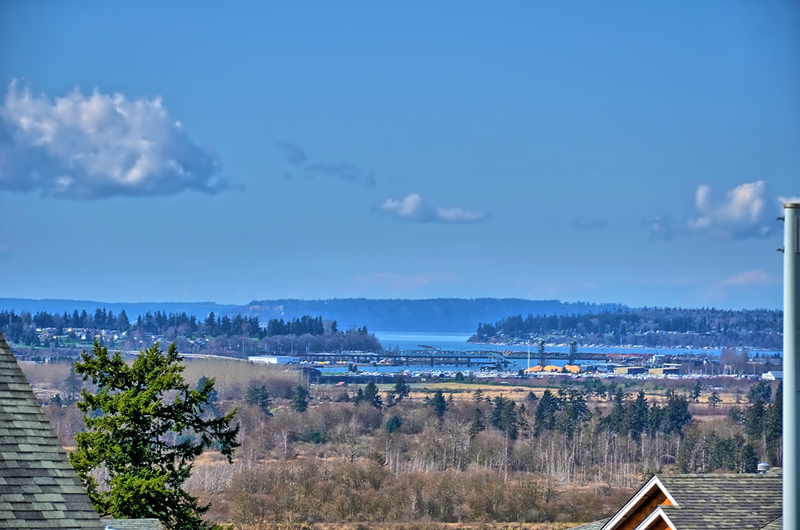 The Real Estate market is getting really hot right now and here in Snohomish County we are seeing multiple offers over and over again. But what about that home that has been sitting on the market for months with no offers? Click on the link below for a quick and informative video. Just Listed Beautiful New Home in Lake Stevens. Great Neighborhood. Corner lot and on a culdesac. For More information check out the home website. Is 2013 the year for you to purchase a home? Prices are going up and interest rates have just started to creep up also. If you wait take a look at the difference in payment and how it affects your buying power. It can be a few dollars to hundreds a month and completely change the game plan on the type, style and area of a home you want to live in. I know there are always very good reasons that buyers have to wait, and we all need to have a bit more patience in general, but, if your just waiting because you feel the worst is not over and houses are going to take a dive again I can assure you it is not happening any time soon here in Snohomish and South King County. Homes for sale are very scarce and are going so fast with multiple offers. If you don’t get out there now you will soon be paying more in rent than a house payment and you can’t deduct any amount from rental payments on your taxes. But, your landlord can.. Ouch! Need Help With Home Projects? Hope this helps and please feel free to ask me any questions. Home Is In The Eye Of The Beholder. This is a good one and a fun one to share! Happy Tuesday everyone. 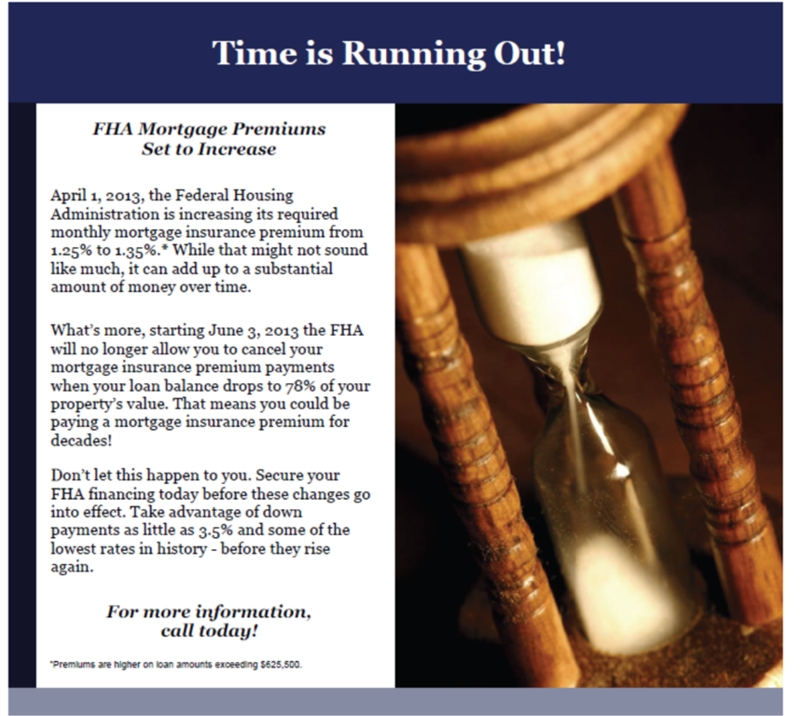 Hot Of The Press..Time Is Running Out for FHA!